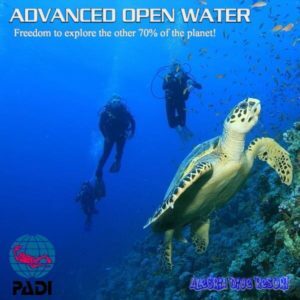 Once you have done Open Water, Advanced Open Water, Rescue Diver, 5 Specialty Courses and a minimum of 50 logged dives, you can apply to be a Master Scuba Diver and. 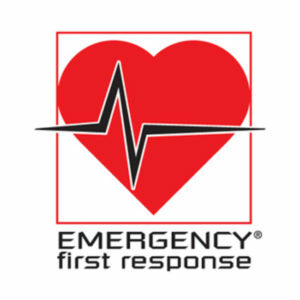 Increase your proficiency and knowledge! Be a diver that others look up to! 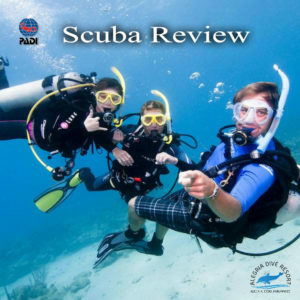 If you have the passion and want to join the best of the best in recreational scuba diving then make the Master Scuba Diver rating your goal. This rating puts you in a class of distinction – writing your ticket to endless adventure and opportunities. Your experience and knowledge will truly set you apart. 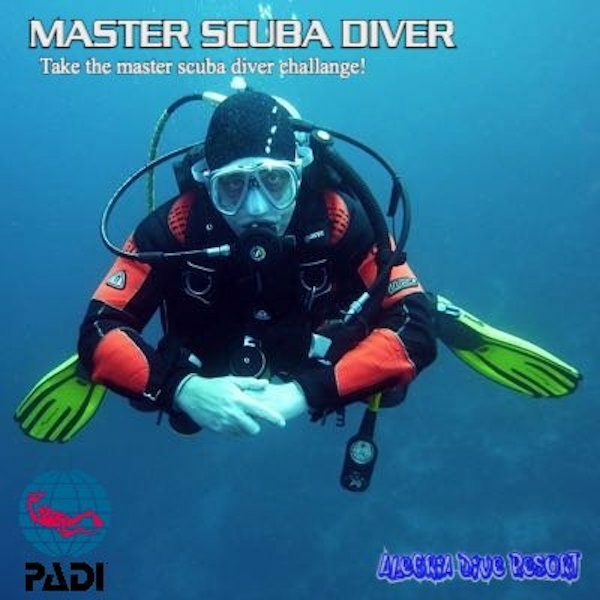 Is as far as you can go as a recreational diver, and PADI Divemaster is the first rung of the professional diver ladder. 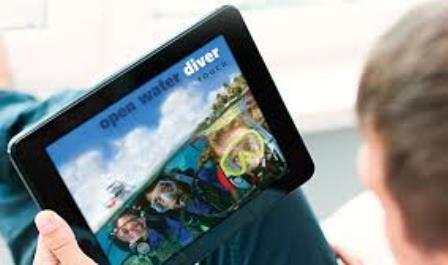 If someone is a Master Scuba Diver, that means he or she has significant experience and scuba training. Fewer than 2% of divers ever achieve this rating, which makes them an elite group. 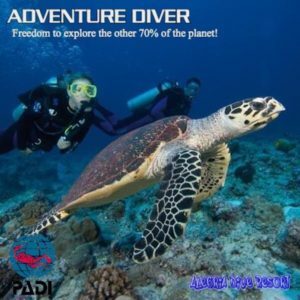 The next level is the first professional level of the PADI system of diver education, PADI Divemaster.